Poll: Worst Possible Live Action Disney Reboot? In the past several years, Disney (to a more than moderate critical and/or box office success) is raiding its back catalog of animated features and recreating them into live-action blockbusters: Alice in Wonderland (2010), Cinderella (2015), Dumbo (2019), Beauty and the Beast (2017), Aladdin (2019), The Lion King (2019) (though arguably there is literally NO aspect of live-action possible in this adaptation), and beyond. Which of these abominable animated Disney films* ABSOLUTELY SHOULDN'T get a live-action remake from Walt Disney Studios? Reveal you deepest, darkest fear and jinx us all by giving Disney the wrong ideas for future animation to live-action remakes over here! 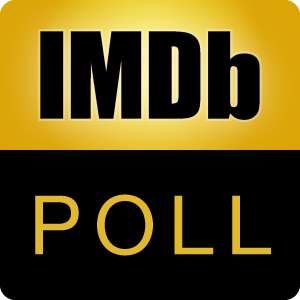 *Movies with a 6.0 or less on the IMDb rating scale. No live action/animation hybrids. No sequels. This controversial Disney animated hybrid will be the only exception to break the no animated/live-action hybrid and ratings rule placed in this poll.